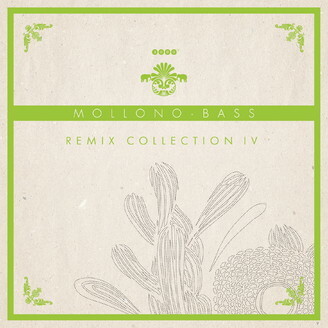 Sometimes he sounds like the euphorigenic warmth of a spring wind, sometimes he send us on a fluorescent roller coaster ride through the bends of our brain: Mollono.Bass creates a world of sound that has many different climate zones. His remixes are probably the most vivid proof of this characteristic feature. They cover quite all aspects of electronic dance music, but frequently they also come from genres that are surprisingly remote. Somehow he manages to merge all these different vibes and inspirations into one compelling flow of danceability. That’s why the fourth part of the Mollono.- Bass Remix Collection is like a panoramic view of all these different layers of mood and atmosphere.